Disclosure: I was provided with a copy of this book to facilitate this review. Unfortunately, with nearly half of all marriages ending in divorce, millions of children are impacted by it. Divorce can be devastating to children but fortunately, parents can help ease some of the stresses that come with the changes. Since children love to be read to, books are a perfect tool to help children to understand the changes, express themselves and most of all, provide hope. 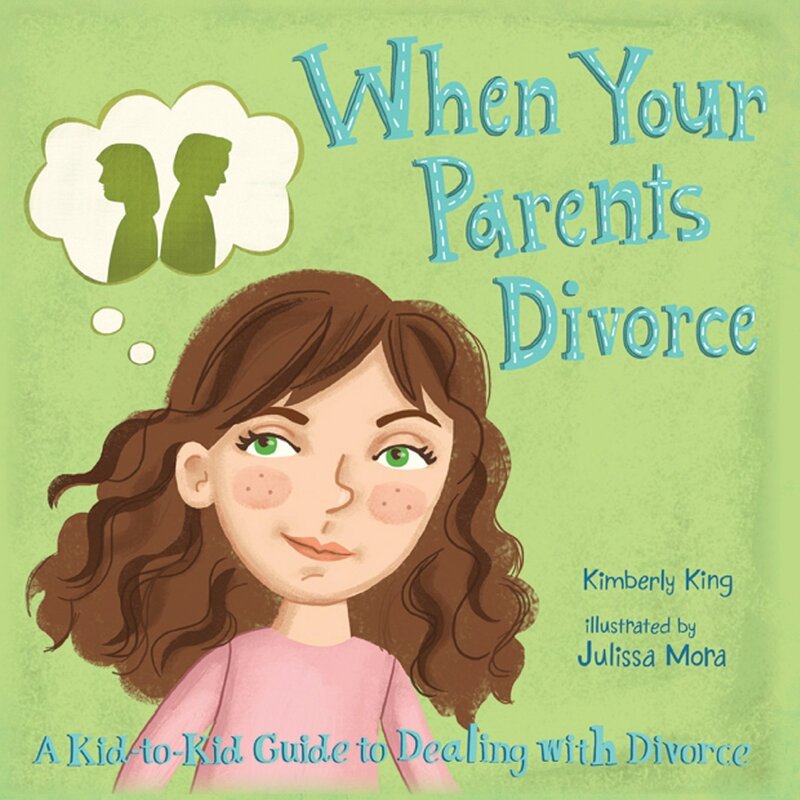 When Your Parents Divorce--A Kid Guide to Dealing with Divorce by Kimberly King and illustrated by Julissa Mora helps kids deal with the dreaded "D" word. The story is written from a child's perspective. 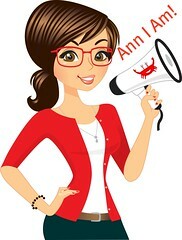 Kimmy has two brothers and right away, she voices confusion she has and talks about switching houses. She shares that she feels like she is always "missing somebody." But, she also tells about new things that she has learned about Mom and Dad, such as Dad can cook and Mom can be funny. The author really does a nice job of "talking" like a kid, so I think children will right away relate to her. She also is able to touch on all the thoughts and changes that a child may experience when parents are divorcing. She talks about feelings associated with learning of the divorce. The author then goes on to discuss what various terms mean, including wedding, marriage, marriage counseling, separation, reconciliation and divorce. Throughout the book, the author encourages the reader to "Think, talk and write" about certain things and at the end of the book, there is a short, interactive journal for readers to fill out. Overall, I think this is an excellent book. The content really connects with kids and the illustrations are wonderful. However, I do disagree when the author states "Happily married couples have romance." I think this is a misnomer. I don't think that all couples have to have romance to be happily married. I would say that my husband and I are happily married, yet neither of us is very romantic. It is not just our thing. Another statement that I don't care for the wording is "When people are married, they have to love each other, flaws and all." I would eliminate the words have to. I know, I am a stickler, however, I am also a believer that the words and ideas we put into our minds can greatly influence us. Being the stickler that I am, I also don't like the sentence "Sometimes you never get used to your parents getting divorced." Not getting used to it can lead to difficulty coping with it. I think it would be better to say something along the lines, "I don't like that my parents got divorced, but I can cope with it." I also don't like that the main character states, "Now that the divorce is final...,things are better." I have worked with too many children whose parents divorced years ago and things are not better. Just because the divorce is final doesn't magically make things better. That being said, as a counselor, I have a completely different perspective than other people reading this book. And like I said, overall, I love this book. I will just cross out and change a couple things when reading it to children.